Please feel free to email your CV to Kelly.wright@simplysmiledental.co.uk or call Kelly on 01327 352146. A Qualified Dental Nurse/Receptionist is required to join our busy team. 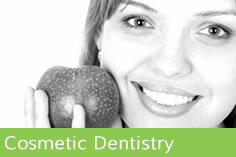 Shire Court practice is a family friendly leading dental practice based in Towcester. 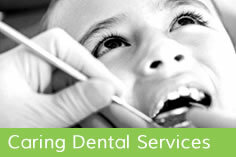 · General Dental Nurse Duties – Providing support to dentists and dental care delivery by preparing treatment room, patient, instruments, and materials; passing instruments and materials; performing procedures in compliance with the dental practice act. · Reception Duties – Any clerical duties required such as; answering the telephone, making bookings, rearranging cancellations, organising payments etc. · Sterilization – work in the sterilisation room dealing with sterilisation and decontamination of all instruments and equipment. Candidates should have previous experience in a similar role and be registered with the General Dental Council (GDC) if qualified. Knowledge of SEO is useful but not essential as training will be provided. Candidates should also be qualified to NEBDN Diploma or City & Guilds level 3 diploma in Dental Nursing. 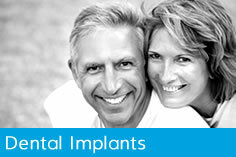 to find out more email Kelly.wright@simplysmiledental.co.uk or call Kelly on 01327 352146.